Hey you! So today I have a little something to share. This is a little odd for me so please be open minded and positive and empathetic. This girl is not like a fan of Halloween. I have shared this before. I just don’t get all excited about it and really never have. I didn’t grow up in a urban area or subdivision where I could just bounce out of my house and go get candy. Halloween memories for me were going to my friend Abby’s for a party or she and I going to her church peep’s neighborhood to walk around and get candy. But seriously – costumes and candy don’t thrill me. Not in the least bit. I think I will just make a sign that says, “Party pooper, give me wine” and wear it on the 31st. Thanksgiving is my favorite holiday. But I have written epistles on that. Just call me Paula, I swear. Here’s the weird thing that has happened lately; the wait, what? situation goin’ down in my life. I am so ready to enter the season for Christmas it’s sick. This has never been my deal before. I feel like some strange spirit has invaded my body and sold my soul to Hallmark. Yes, I still want to bask in the glow of November and enjoy all the pumpkin pie, bread, muffins, and cookies I can get a hold of. This girl wants to soak in the red, orange, and lemon yellow leaves! I want to see those leaves on the trees! I still want to laugh off people who speak of strange things such as Christmas lists, Christmas shopping, Christmas parties. But I have this urge to say UP WITH THE TREE! ON WITH THE MOVIES! GIVE ME THE PEPPERMINT! BAKE THE COOKIES! 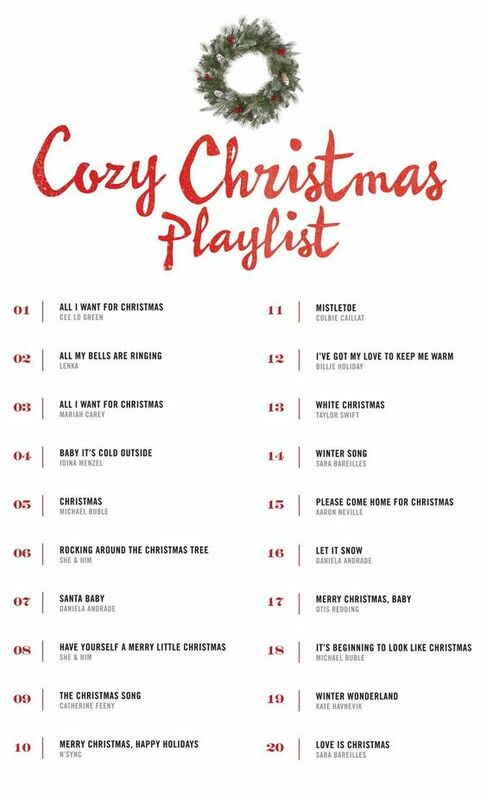 Y’all this is so serious that I was sure fire mad that I couldn’t find a Christmas music station on the radio in mid October. Let me just say, PTL for some Amazon Music Account. No, I’m not ready to box up my fall decorations. I just have this strange urge to live in a Walmart where I have my fall décor out along with my dang Christmas stuff. I mean wait, what? This has to be some form of psychosis. Because you probably have a “friend” who is interested…. This is sick but I was thinking about asking for this for my birthday. OMG what is happening?! This makes me want to host a party. I think I should. Right? See, I mean this is really worrisome. But maybe, just maybe, I kind of sort of know what’s going on in the back of my head…like around the brain stem area. Sometimes reality hits you in the face. Like, say, you realize your eleven year old knows Santa is fake and the elf is truly an inanimate object and all she seems to want is her friends and money for gifts. Then you see your little one who still believes because he is just one hand plus a finger on the other hand years old. He knows that elf is legit and when he says his nightly prayers he gets a little agitated that you forgot to ask for the cat and dog to have a safe and healthy day tomorrow too. He sees you, still, as his bestie, role model, and superhero all rolled into one. And maybe you did the math whilst you sat in the car rider line and realized that you have a mere seven years before the first one is prepping to leave the nest and when she does he will be an ancient middle school kid. 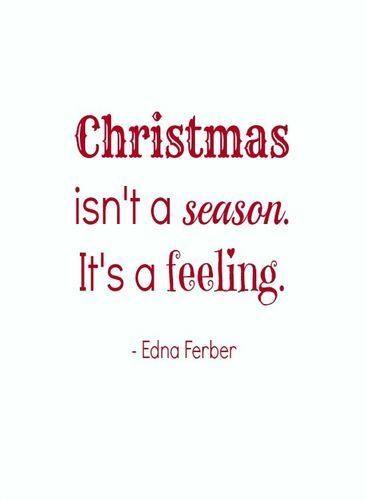 So Christmas may be that one time of year when the world is good, the kids are still small (no matter what), and you feel connected as they pull away in tiny increments. Also who is to say the world in itself isn’t a little gentler from Thanksgiving until the new year? People smile more. Speak more with soft words. Almost everyone, no matter who they are or what situation they may be in feel something that lifts them up a notch or a half a notch. Maybe I spent years not understanding why people put their tree up on November 1st. Then as I neared thirty-seven with a pre-teen and kinder in my midst and a tight rope I have to walk temporarily I decided I wanted to join those November 1st soldiers of the holiday. No, I will not put my tree up any sooner than I normally do. But I will smile at your own. See that’s why we’re related, lol. I’ll pitch a tent in Wally World with ya, mugs in hand and Christmas jammies on, fa la la! Bring it on! Sign me up! I love the playlist, the cake and is it time to decorate my mantle with pine fur yet? I want in on what Andrea suggests above. We need to plan a hang out for real! That’s a great playlist. I am really tempted to get my tree up before Thanksgiving every year, but every year I wait. 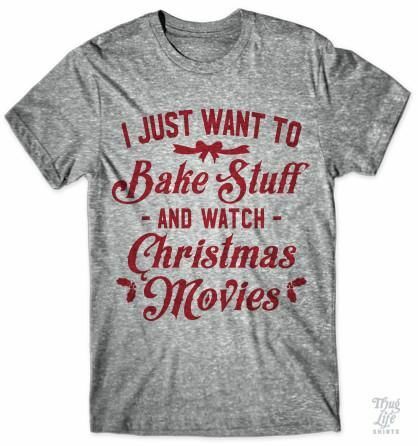 However, I will be watching Hallmark Christmas movies and I will be taking in all the Christmas that I can before hand too. And yes to the WalMart camping! Merry Halloween! Hahahaha you did not, but Andrea brought it up and I thought it sounded like a great idea! Last year I decorated before Christmas and I’m doing it again this year. Maybe even earlier. I’m with ya girlfriend. We always decorate on Thanksgiving weekend! Hey I can only say hurrah for your epiphany / temporary possession by the Ghost of Christmas futures. Although I cannot say ANYONE here puts trees up on Nov 1st – or in November, that is rather crazy, even for a diehard Christmas fan like me. We are literally the first to get outs up on the first week-end in December. So how long are you going to hold out for, before you put yours up? I always put mine up Thanksgiving Night or the day after.